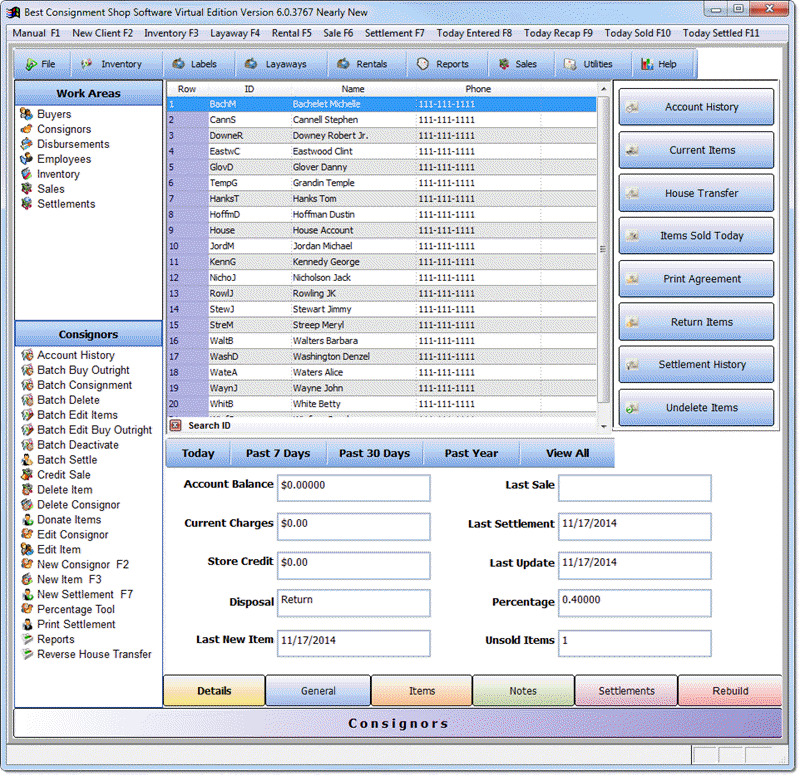 Boat Dealer Consignment Sales Software - Lowest price. No ongoing fees. Free updates.